I would wager that there isn’t a person alive who hasn’t seen something they love fall into decline. Whether temporarily, permanently or even fatally, it’s one of those times that leaves us with a well of sadness in our stomach and our mind’s eye cast back to better times. And that’s how I find myself feeling about Parker House. After working at the karaoke bar in Dallas Alley for who knows how long in the late 90’s, I have plenty of horror stories about the West End. One of the most vivid involves me puking most of my internal organs out after having about seventeen too many shots of Grand Marnier. A Pepperoni Lover’s pizza never looked so… colorful. These days, Dallas Alley is gone and all that remains are empty husks of clubs. However, a new spirit haunts those old buildings these days: The Fatal End in the West End. On an average Sunday night in Bedford, you can probably enjoy the stillness of the cool autumn air. Sandwiched midway between two metropolitan areas, things are calm. It’s the last place you’d expect to see a grown man being chased through a parking lot by a man with a chainsaw. Unless, you’re at Moxley Manor. 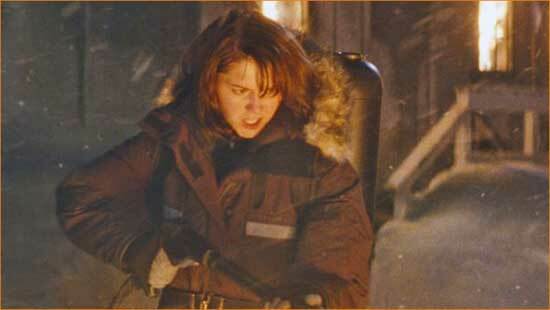 Dr. Kate (Mary Elizabeth Winstead) brings the heat in "The Thing". These days, there are two words that can strike fear into the hearts of many movie goers: “horror remake” – especially if those words are immediately followed by the words “from Platinum Dunes.” Usually, these words mark yet another pointless, vapid journey into tedium, 90 minutes that add nothing to the original story and are often worse than what they were trying to improve upon. However, there are rare occasions when Hollywood puts out a remake out that successfully updates and adds to the original. Such is the case with “the Thing”. Ah, October. There is a crispness in the air, the leaves on the trees burn with reds and oranges, and the cloying aroma of chainsaw exhaust hangs in the breeze. All of it just screams “Halloween”. Yes, it’s haunted house season: that glorious time when we can enjoy bloody and fantastical horrors before having to return to the horrors of the real world. 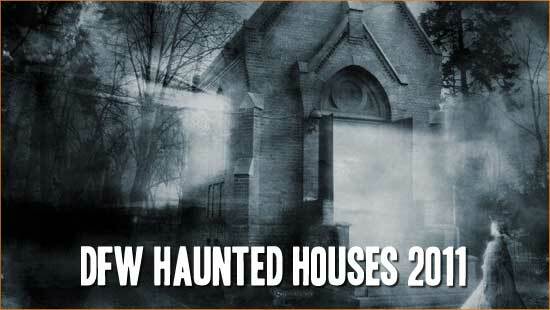 This year, I’m going to review all the houses I hit this season. As somewhat of an admitted “horror snob,” I will try to keep the perspective of both the dyed-in-blood genre fan and your more average attraction goer (without spoiling it).